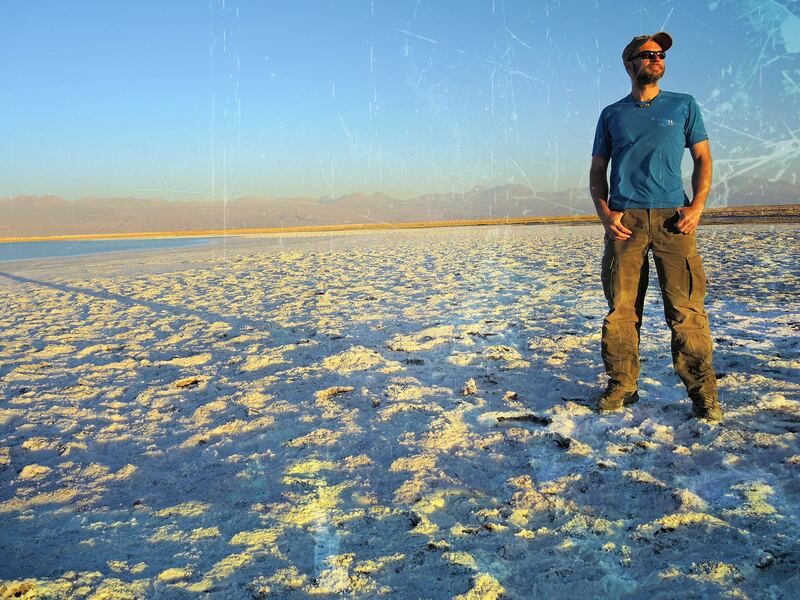 What’s so special at climbing and what makes this sport so attractive? 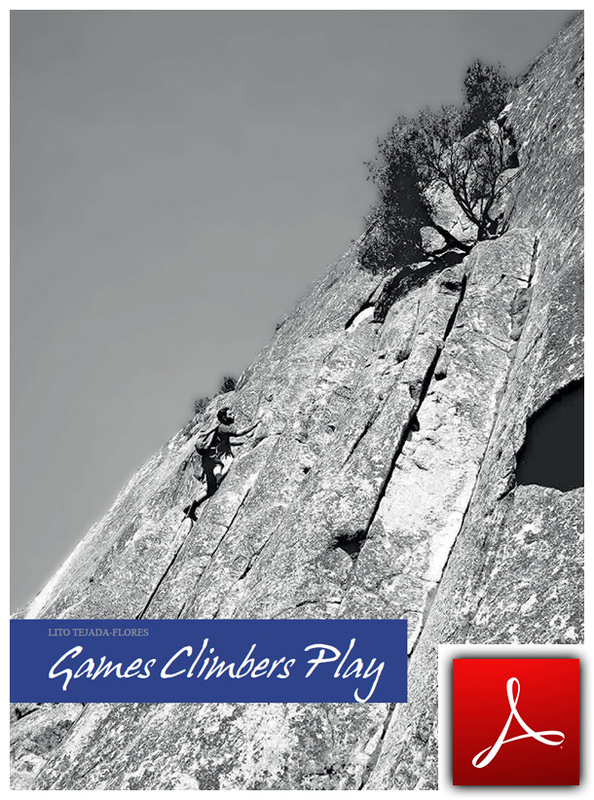 About risk, fear and the individual climbing style. 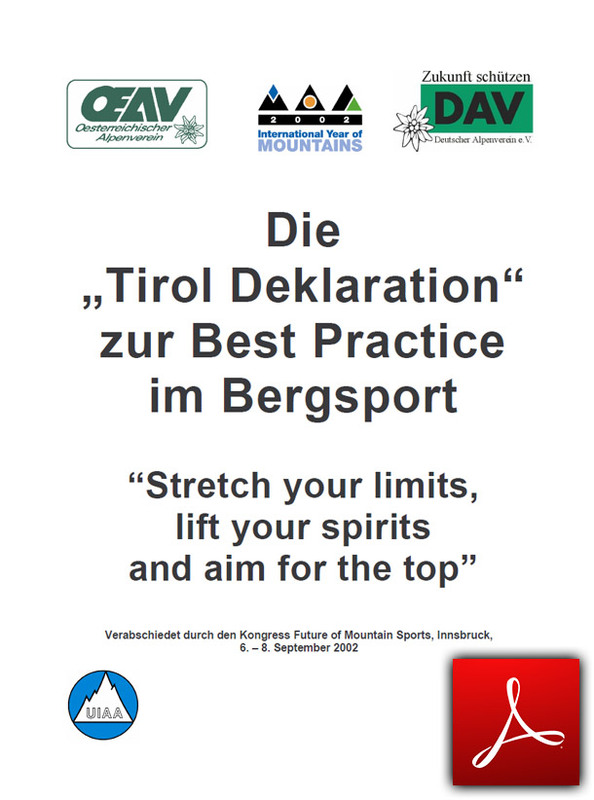 The Tyrolean Declaration on Best Practice in Mountain Sports, adopted by the Kongress Future of Mountain Sports, Innsbruck. 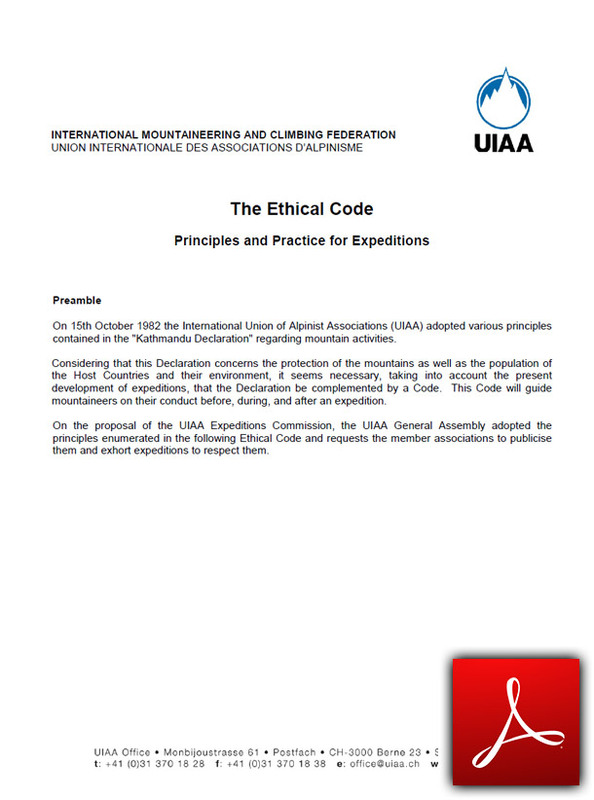 The Ethical Code – Principles and Practice for Expeditions, adopted by the UIAA Advisory Committee & General Assembly in Marrakesh. 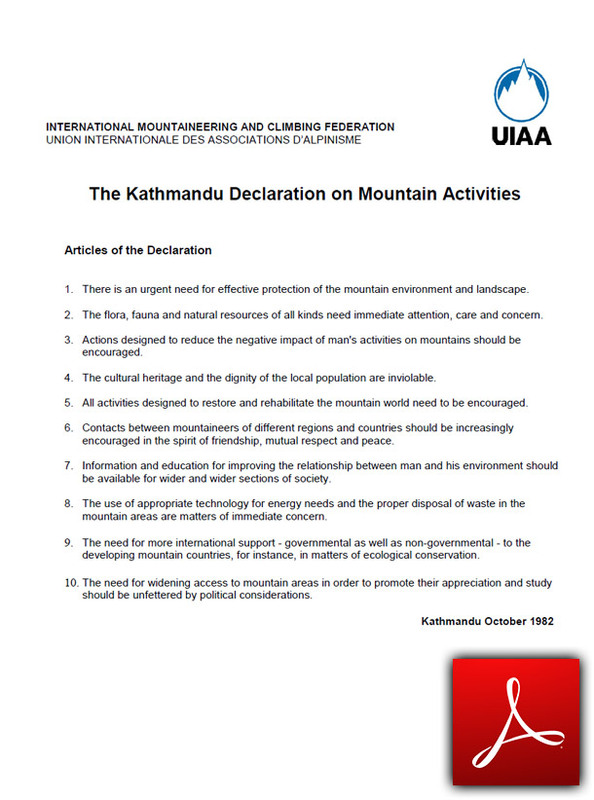 The Kathmandu Declaration on Mountain Activities, adopted by the UIAA Advisory Committee. 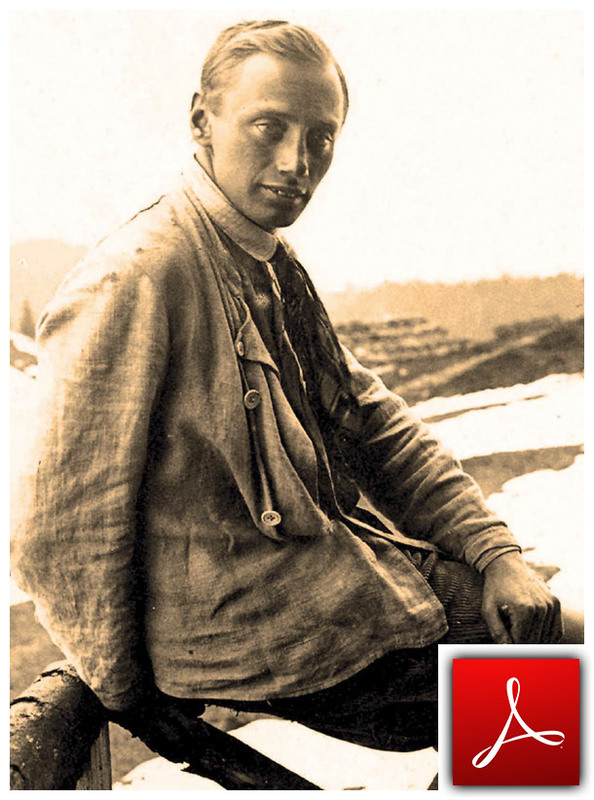 Paul Preuß brought his high ethical claims to paper and wrote six climbing principles that reveal a very modern concept. 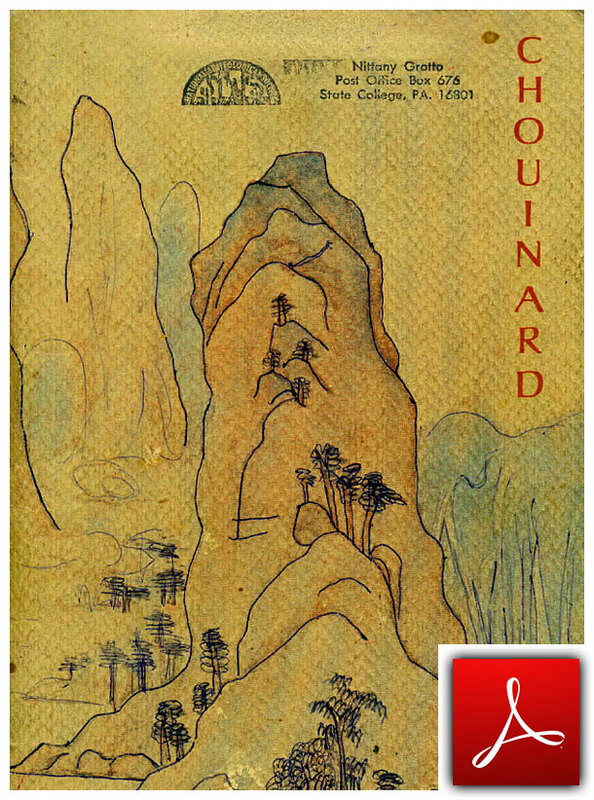 The legendary Chouinard catalog from 1972 with the brilliant article “The Whole Natural Art of Protection” by Doug Robinson about visionary climbing, the awareness of nature and the beauty of rock. 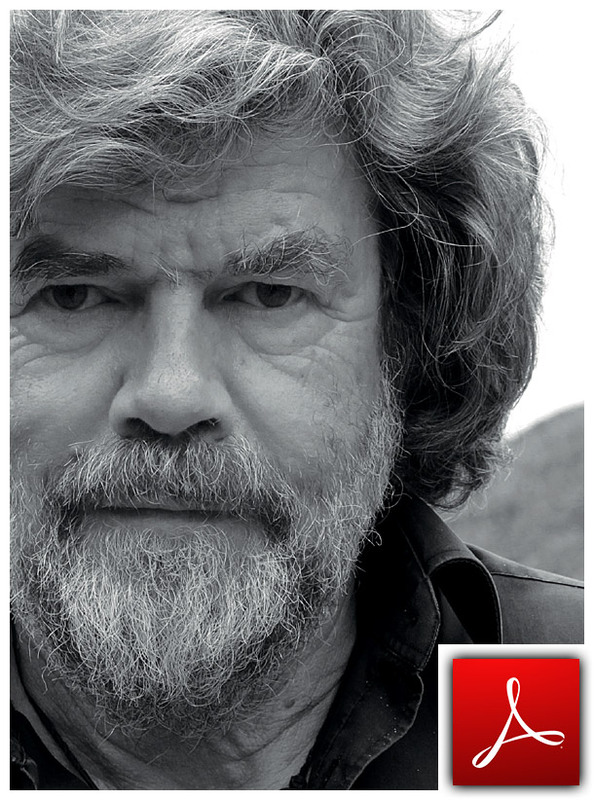 Certainly indicative by that time – today still amazingly contemporary! 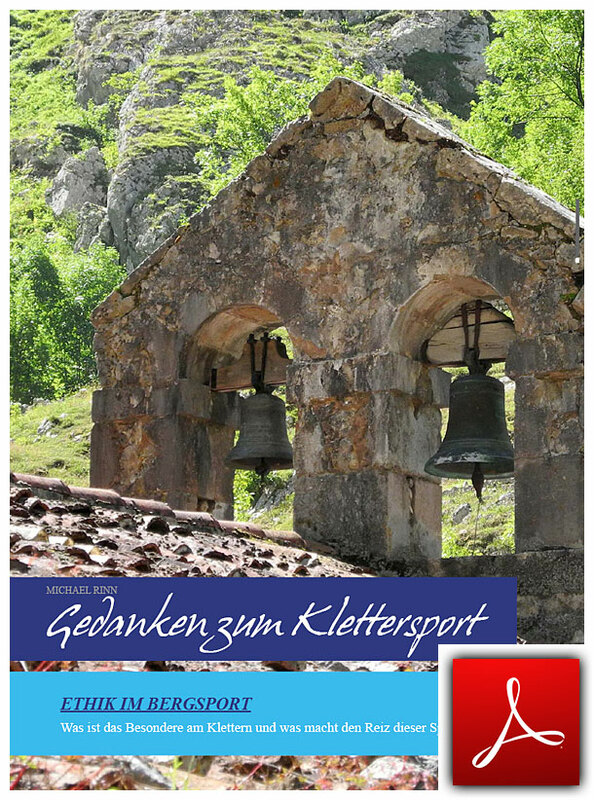 Very interesting interview from the bergundsteigen-issue 2/2013 about the current debates on route renovations, bolted Plaisier climbing and alpine tourism.